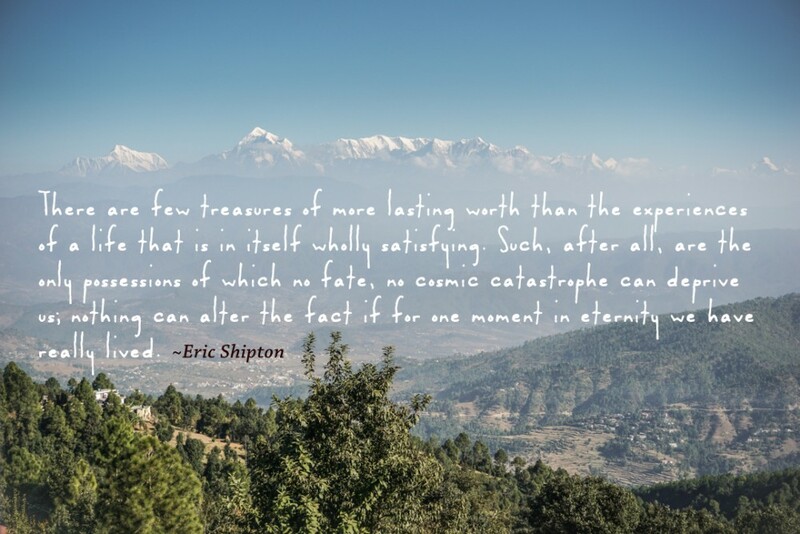 Being a fan of the early explorers since our Pakistan days, the stories and accounts of Sir Francis Younghusband, Peter Hopkirk’s The Great Game, Rudyard Kipling’s Kim and many others have accompanied our travels and explorations over the years. Their books have lived with us and now fill a long shelf back home in Alacati, waiting patiently to be picked up and re-read time and again. 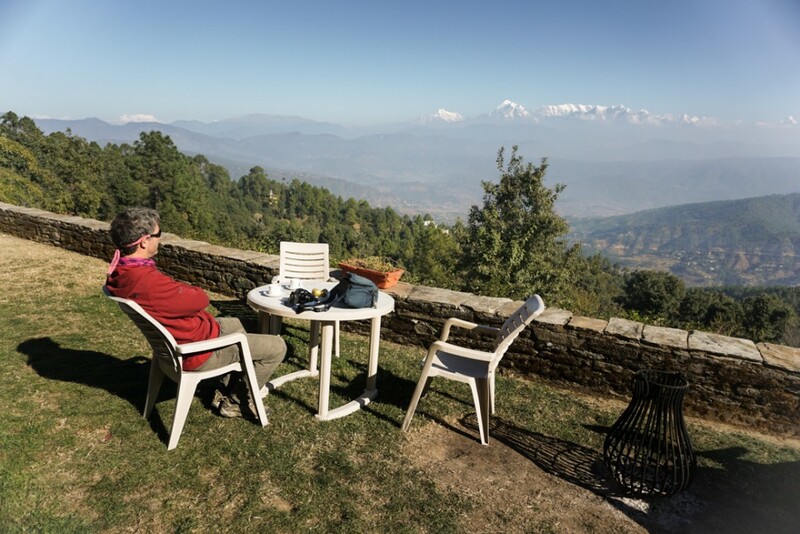 For me, has been almost 6 years that I haven’t been back to any of our beloved mountain regions, be it the Himalaya, Hindu Kush*, Karakoram or Pamir, and now, that I sit right here in our little guesthouse with the snowcapped peaks of Trishul and Nanda Devi towering right in front of me, it seems a fitting time to start reading Eric Shipton’s account of his climbing of Nanda Devi in 1934. * there was a short excursion into the Hindu Kush (to Bamyan) during my work for UNEP Afghanistan, but that was no more than a whiff of past memories.